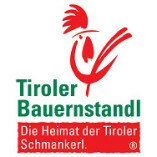 I am on the whole happy with Tiroler Bauernstandl GmbH. Products and prices are presented clearly and transparently. … is friendly, respectful and courteous. Would you recommend Tiroler Bauernstandl GmbH? 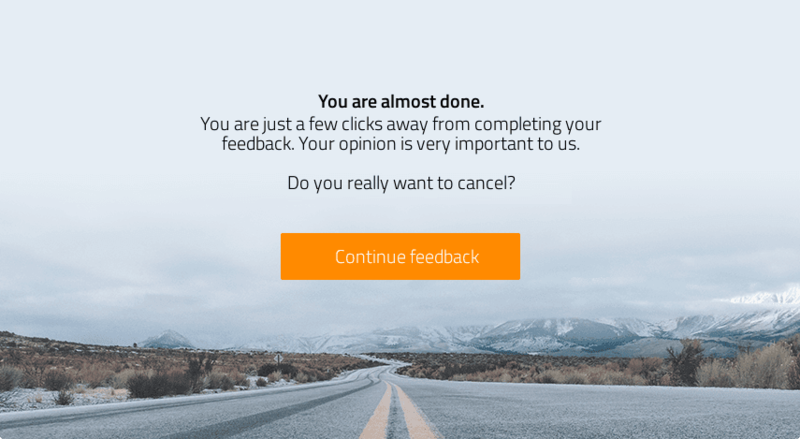 Please be aware that your feedback may be published on the ProvenExpert profile for Tiroler Bauernstandl GmbH.